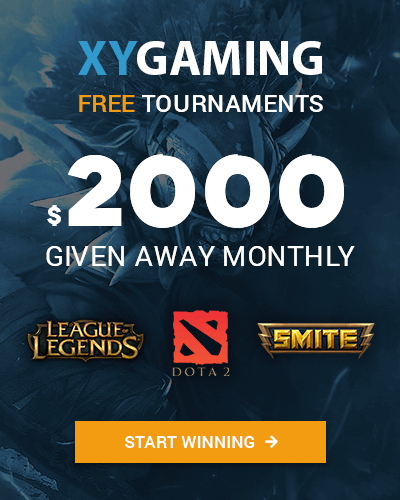 XY Gaming introduces the Top 5 Largest eSports Prize Pools of 2016, which are also the largest prize pools for each major game title mentioned. 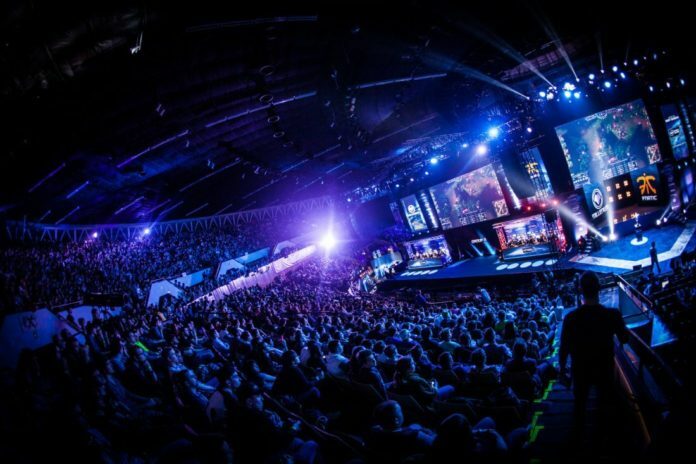 Each year eSports is growing in popularity. 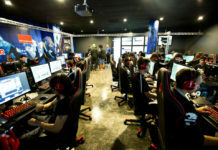 With increasing popularity, the organisations hosting these tournaments are offering larger prize pools to teams and players to attract them to their events. Previously I wrote “Top 5 Largest eSports Games and Their Prize Pools in 2015″. At times teams and players will skip tournaments to prepare better for events called “Majors” or “Worlds” and while doing so miss out on possible hundreds of thousands in prize pools from regular events running back to back. Not all’s lost as you would expect these Majors & Worlds tournaments for major game titles to offer the biggest prize pools. We take a look at the largest prize pools in eSports for 2016, in the most popular eSports titles. All figures are in USD and based on the single largest prize pool for each of the five major eSports titles. Note – These prize pools all broke their previous records that were set in 2015. Despite being possibly one of if not the most viewed and active competitive eSports title in the world, Counter-Strike: Global Offensive sits at the 5th biggest prize given away in 2016. The game developers Valve received criticism for the lack of prize money in the majors (World Championships) they sponsor, with previous events capped at $250,000.00. 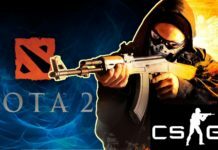 Most Counter-Strike fans blamed the hugely popular game title Dota 2 stealing the company’s primary focus in their annual multi-million dollar cash prize tournament “The International”. 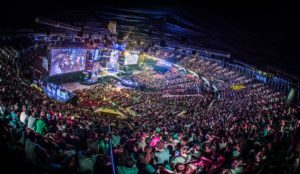 Thanks to the modern tool of crowdfunding via in-game items and compendiums Counter-Strike managed to hit the $1 million mark for the first time at MLG Major Championship in Columbus this year. 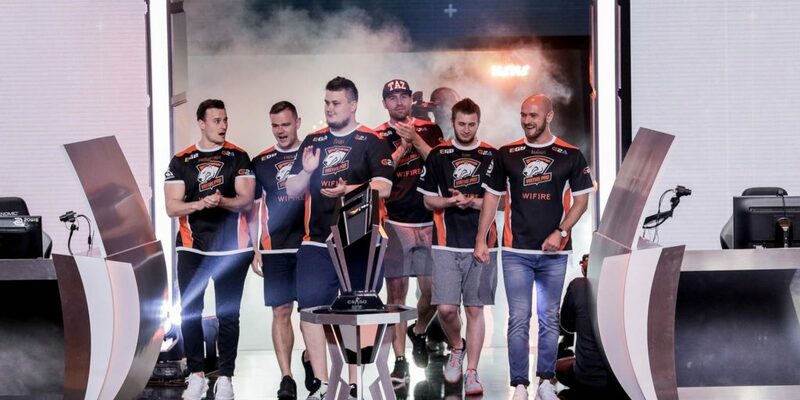 E-league season 1 held in Atlanta USA was a televised $1,400,000.00 tournament won by fan favourites Polish team Virtus.Pro earning $400,000.00 and are also the longest standing professional lineup in Counter-Strike: GO. The Polish side took home $80,000 each against favourites at the time Swedish team Fnatic who collected $140,000.00 for their runner-up pay cheque. Although E-League season 1 happened in early 2016, another season of E-League managed to finish within the same year with a $1,100,000.00 competition won by American side Optic Gaming. Team Virtus.Pro Celebrating after winning $80,000 each. Fun Fact – E-League is the only third party eSports event organiser in the top five where the game developer did not help raise or hosted the tournament. Thus making E-League the only event organiser to run a competition that is not considered a Major or World Championship for the game for such a large prize pool. Since 2013 Call Of Duty Championships have been the staple for the ever changing Call of Duty titles in Los Angeles for years. Each year a new release is rushed out to the public with the end goal of another Call Of Duty Championships to compete in at the end of the year. The battle between the Americans and the United Kingdom eSports team representatives have been former rivals in Call Of Duty championships for years with Americans usually taking the throne for the past three to four years. 2016 was a record also for the Call Of Duty Franchise breaking their $1 million prize pool record similar to Halo’s Championship tournament. 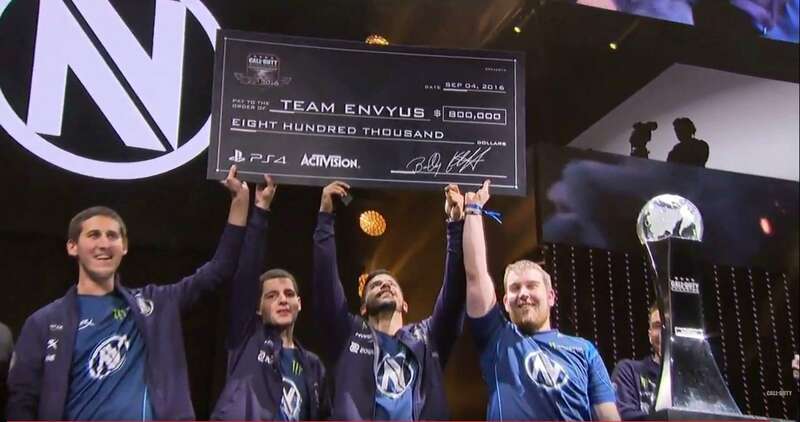 This year’s winners were American Team EnVyUs winning a record $800,000.00 split four ways in the 4v4 tournament structure in Call Of Duty. Each player walked away with $200k each, making it the single largest prize given to an individual player in Call Of Duty history. Fun Fact – Out of the $3,817,926.00 prize money that was awarded in the past year of Call Of Duty Black Ops III $2.2 million went to Americans, with the United Kingdom coming away with a share of $882k, which makes up more than the rest of the countries in the world combined. Halo 5: Guardians released late 2015 hasn’t had anywhere near as many tournaments in the past year as its other top 5 competitors on the list. Halo 5 with 31 tournaments this year has encountered problems competitively due to the lack of ability to create custom games reliably in a tournament environment. The 2016 Halo World Championships Prize pool surpassed its record $1 million dollars previous cash purse of past years. 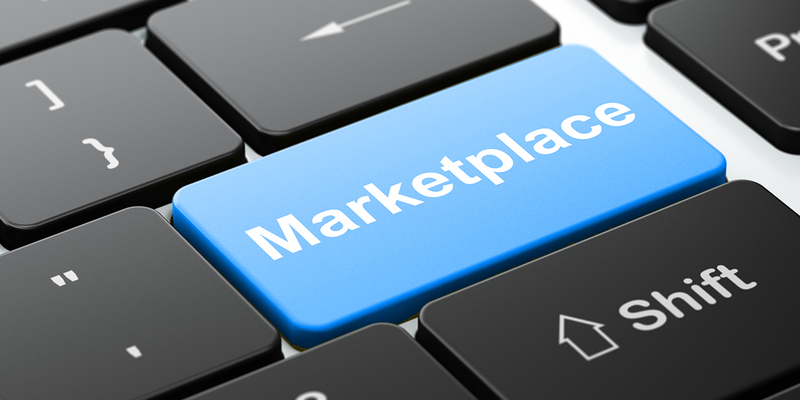 Due to adopting the successful in-game item crowdsourcing methods to increase the prize pool for the World Championships. Halo 5 used REQ pack sales similar to Dota 2’s Compendiums to raise the $2,500,000.00 from the $1,000,000 set by Microsoft for the event. On the 30th of October, sixteen teams from around the world converged to Hollywood, California US for the Halo World Championship 2016. The top 8 teams consisted solely of American rosters with the occasional Canadian thrown in the mix. 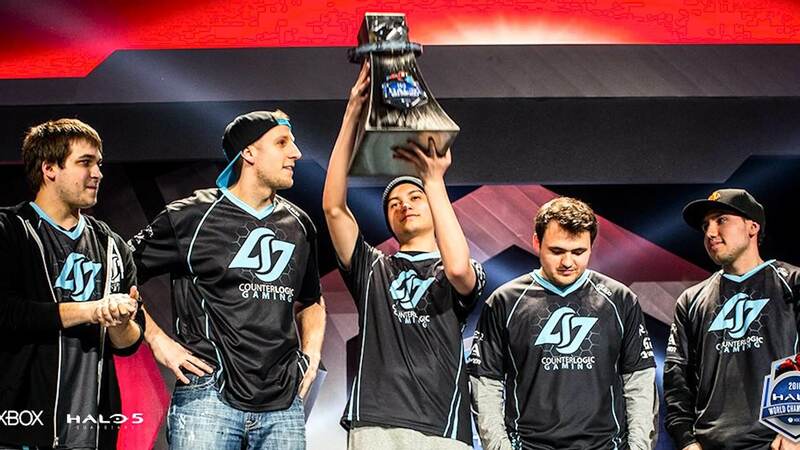 This year’s winners, American team Counter Logic Gaming accepted a cheque for $1,000,000.00. Halo has a 4v4 tournament style structure and each player managed to take home $250,000.00 each with 2nd place taking $100k per player for their troubles. Fun Fact – The average Halo 5 tournament for 2016 did not surpass the $50,000.00 prize pool out of its 31 tournaments in 2016 bar one other time with the 2nd highest being $150,000.00 for the fading franchised title. 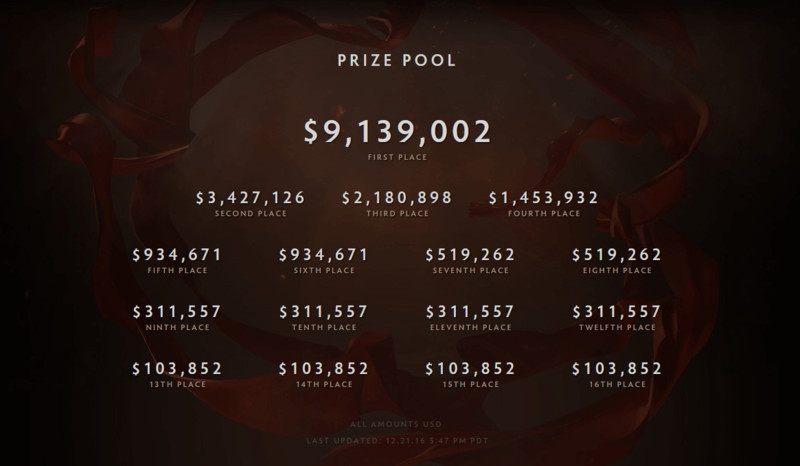 League Of Legends Prize Pools may not reach the massive benchmark set by their rival game competitor Dota 2 but it may come as a surprise that League of Legends has the world’s largest active player base to date. This year League of Legends adopted the common prize pool raising method through community crowdfunding within the game making the tournament being able to bump the overall prize of $2,130,000.00 to the new League Of Legends record of $5 million. League Of Legends World Championship 2016 was a tournament hosted by developer Riot Games, in which sixteen qualified teams from around the world competed to determine the Champions in Los Angeles, America. 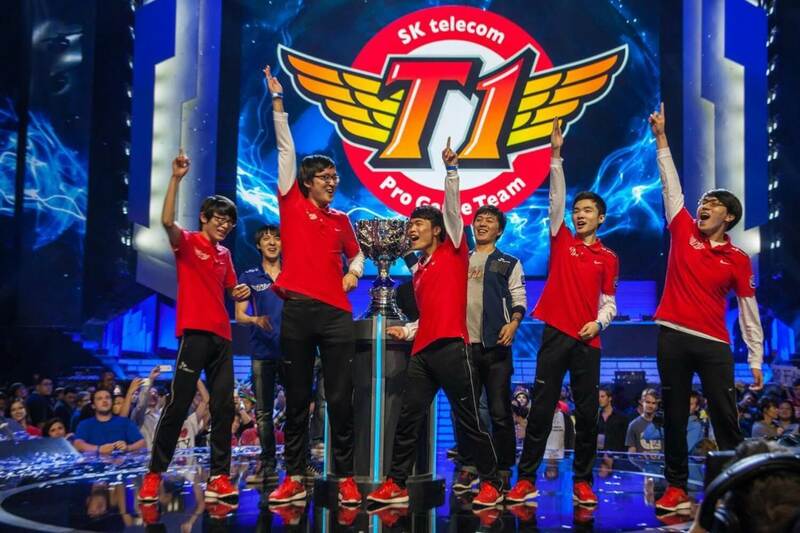 The Winners of the event for a 2nd time in a row were the South Korean powerhouse team SK Telecom T1, receiving a cheque for $2,028,000.00. It is not uncommon for teams in League of Legends to use a rotating six-man roster in the 5v5 eSports title, meaning the players walked away with $338k each in a six-way split. 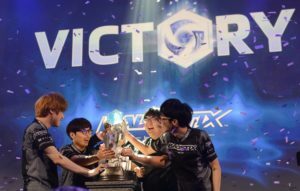 Fun Fact – South Korea dominated 2016 World Championships with 51 qualified players of the 86 that attended the event, 29 were South Koreans who took home $3.5 million of the $5 million given to the prize pool. 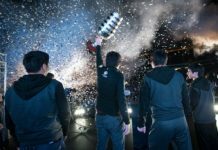 South Korea placed respectfully 1st and 2nd at the event and continued to dominate the League Of Legends Scene to date. The Largest prize pool in Esports History. The sixth edition of The International, an eSports Dota 2 championship tournament, took place at KeyArena Center in Seattle, Washington. Hosted by Valve Corporation, 16 teams won their respective qualifier phase and competed in the main event between August 3rd and August 8th. These prize pools are seeded by the game developers (Valve) first offering an initial cash purse of $1,600,000.00, and the rest of the money is raised by the community that plays Dota2 via purchasing of in-game compendiums called “Battle Passes”. 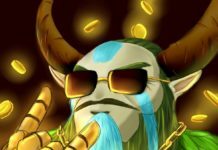 25% of the proceeds from all “Battle Pass” sales go directly to funding The International Prize Pool, with rest going to Valve, the game developers. The overall purchases of the passes equalled $76,682,560.00…yes $76 million dollars were raised by the community to help fund the prize purse. 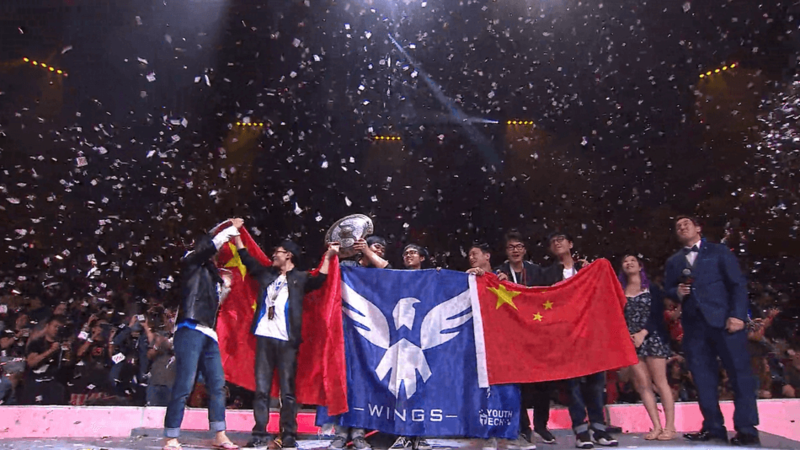 The world record-breaking prize pool for eSports at $20 million was won by the Chinese team “Wings Gaming” who received a $9,139,002,00.00 cheque. 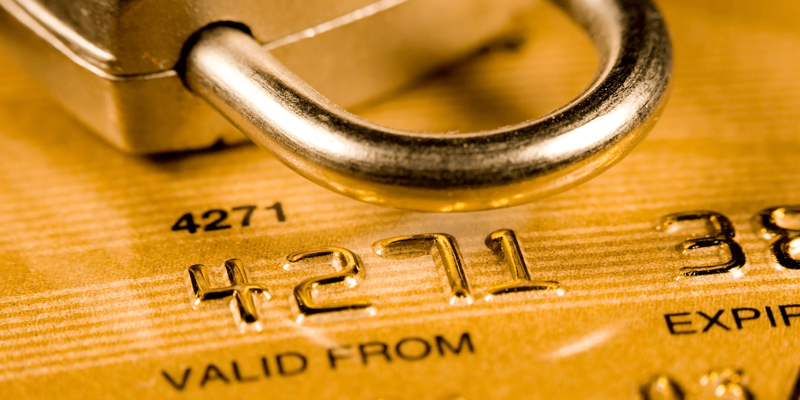 Each member consisting of five players took home over $1.8 million each. 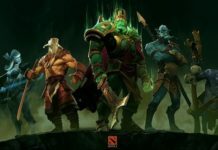 Dota recently entered into The Guinness World Records including the monetary prize record in their 2017 Gamer’s Edition, which includes the top speed runs, live streams, cosplays and other gaming-related events. The runners-up pain quickly eased after accepting their cheque of $3,427,126.00 awarding each player in the global mix team Digital Chaos $685,425.00 each for placing second. Finishing last is extremely disappointing but they did not leave the world’s largest tournament empty handed. Each team received $103,852.00 each just for trying, giving each player a comforting $26k each to help sleep at night. 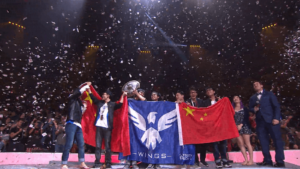 Team Wings Gaming celebrating after winning $1,827,800 each. Hearthstone: Heroes Of Warcraft – Blizzcon World Championships 2016 – Prize Pool: $1,000,000. 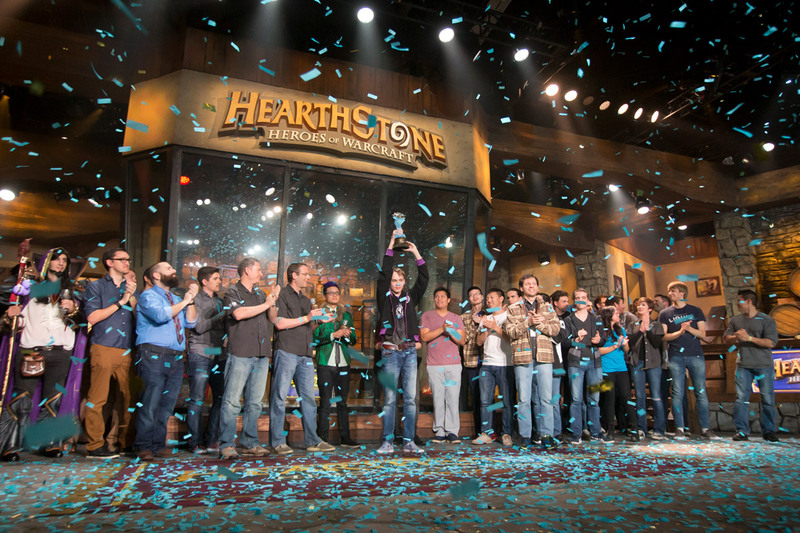 Won by Russian player Pavel, who took home $250,000 USD. Heroes Of the Storm – Blizzcon World Championships 2016 – Prize Pool: $1,000,000USD. Won by South Korean team Ballistix taking home $300,000 collectively. 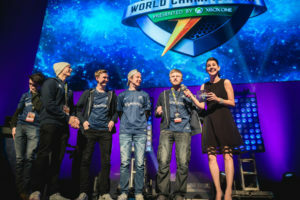 Smite – Smite World Championship 2016 – Prize Pool: $1,000,000 USD. 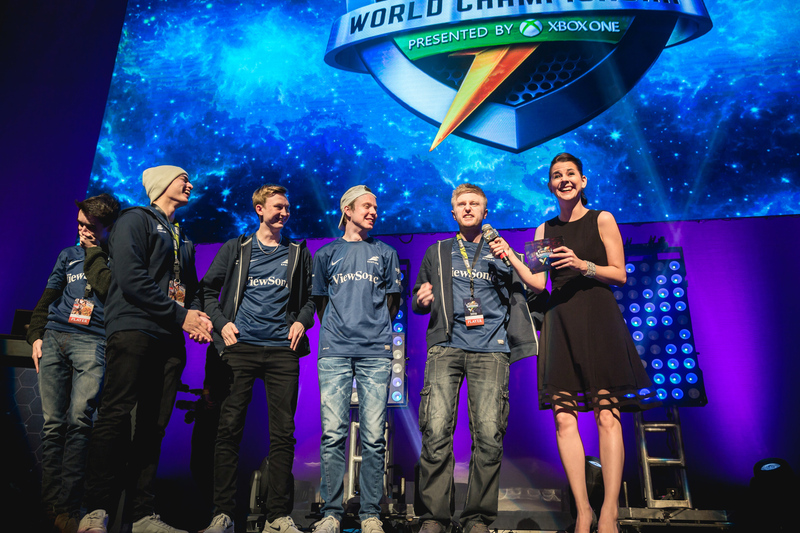 Won by Globally Mix team Epsilon eSports taking home $500,000 collectively. 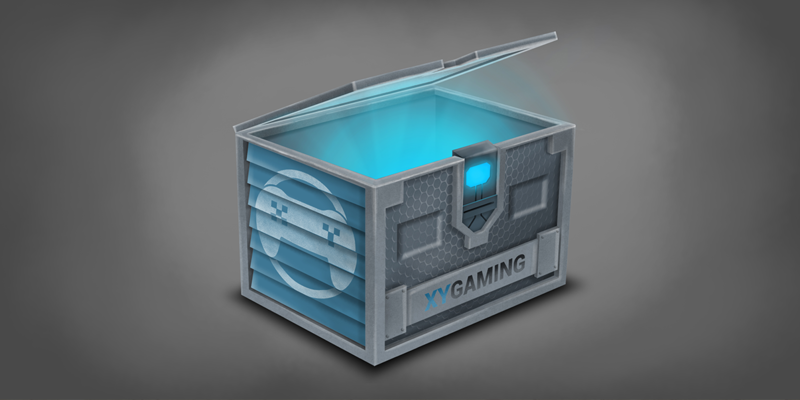 Previous articleXY Gaming’s introduces an Inventory system to the site!